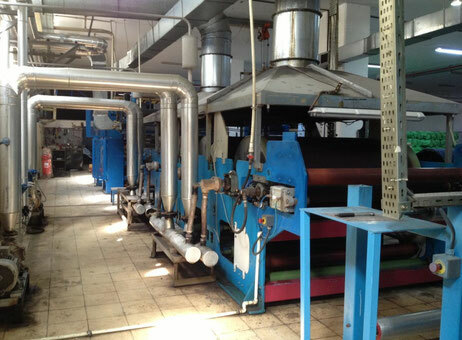 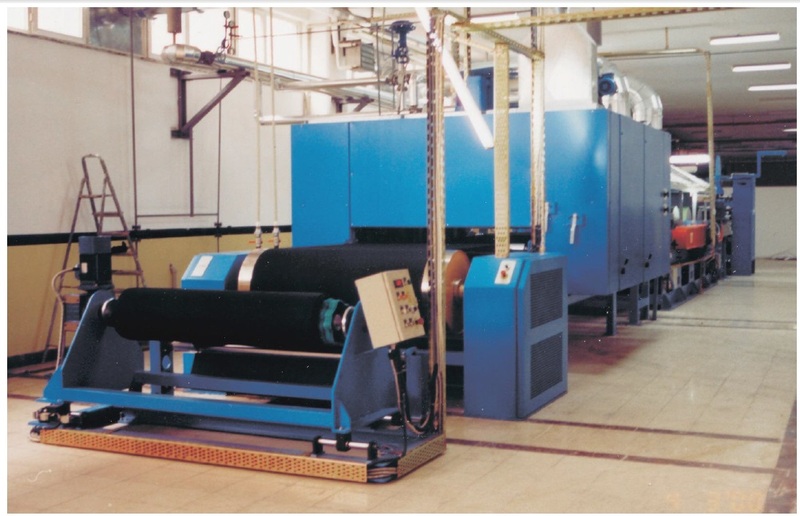 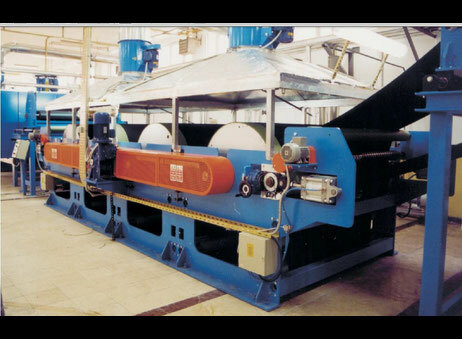 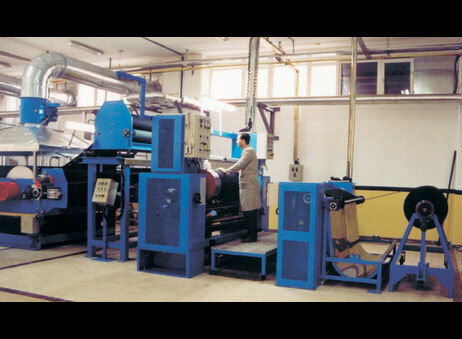 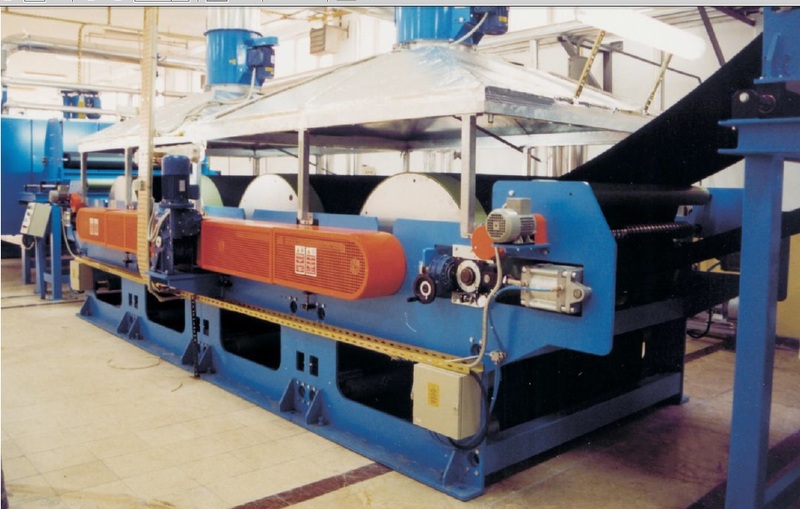 We are selling our Aigle(Italy) Coating / Laminating Line. It can be applied PU coating, PVC coating and Acrylic coating to the fabric. And it can laminate the fabrics with water-based Polyurethane or water-based acrylic chemicals. 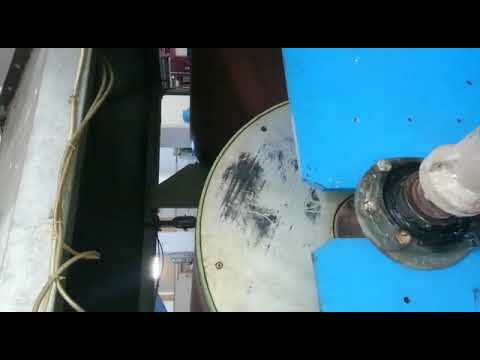 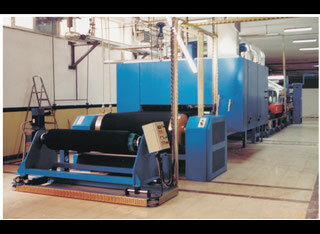 So, both Coated Fabrics and Laminated Fabrics are produced by that machine. 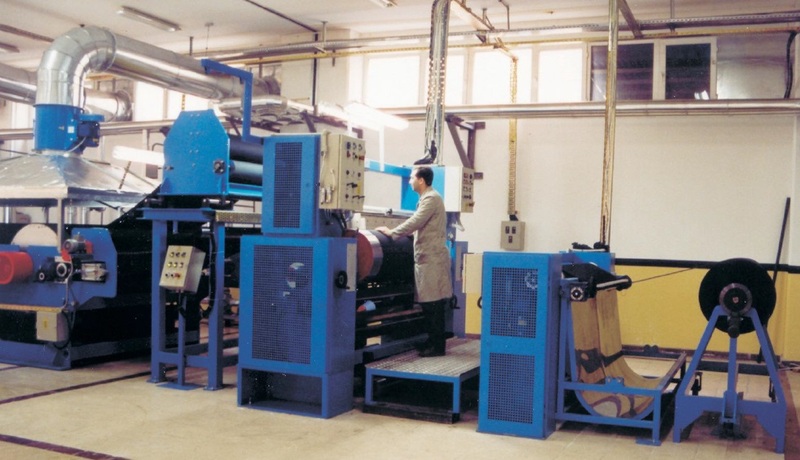 The mechanical width is 200 cm. The workable width is 180 cm. 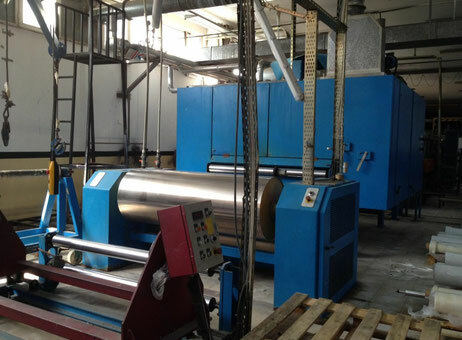 The machine is in perfect running conditions and it is available now.